. Add natural wood smoke ?avor to your grilled foods. Try with beef, pork, poultry and ?sh. 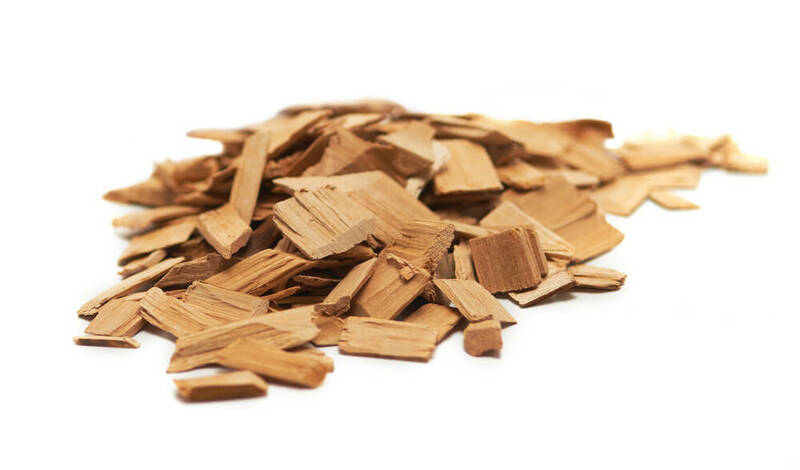 These aromatic wood chips come in a variety of di?erent species and ?avours. 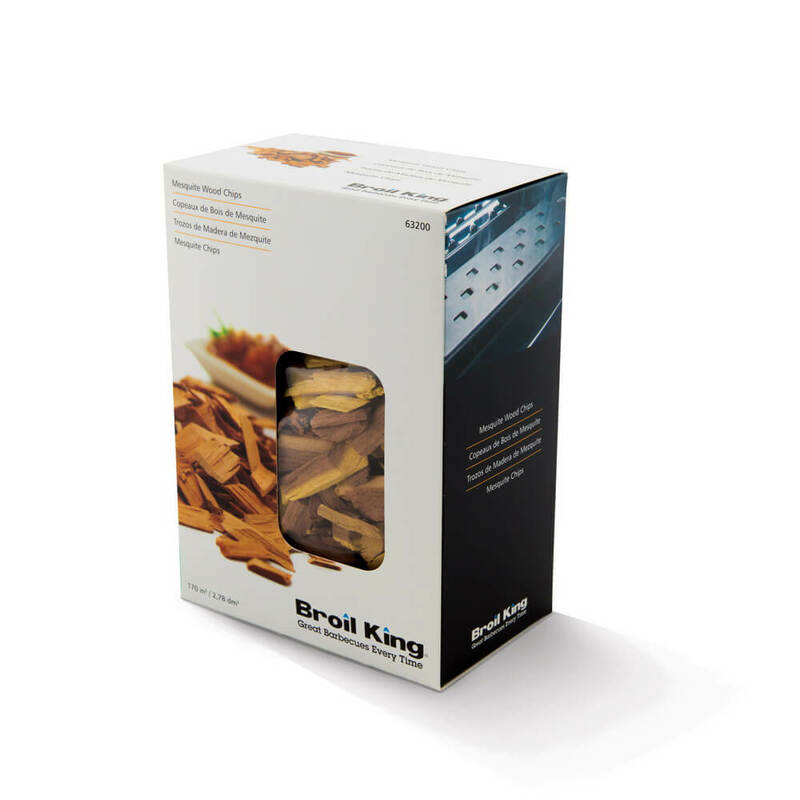 Use with a smoker box or add directly to charcoal.